FIS Academy, a joint venture between the International Ski Federation (FIS) and the World Academy of Sport (WAoS) which acts as the global educational division of FIS, has appointed Riikka Rakic as the Programme Director of its new ‘Get into Snow Sports’ (GISS) initiative. Riikka joins FIS Academy with more than 15 years of communications and marketing experience in sports and management consulting. 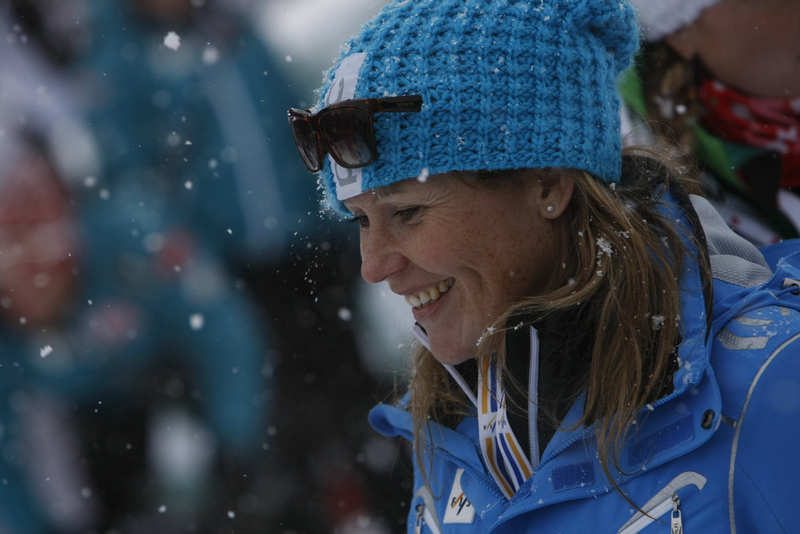 She previously managed the FIS Communications function from 2006 until 2013, including launching the FIS grassroots sport participation programmes ‘Bring Children to the Snow,’ FIS SnowKidz and the World Snow Day. Starting immediately, she will lead the development of an overall operational and implementation plan for GISS-China (see below), work with key stakeholders, and oversee content development among other roles and responsibilities. GISS will first launch in China through a partnership between FIS Academy and Beijing Sports University in collaboration with the Chinese Ski Association. The programme will act as a foundation programme for taking up skiing in China. The government in China has already set a target of introducing 300 million Chinese to winter sports by 2022, and ‘GISS-China’ will help build towards that through training over 25,000 instructors through the programme’s educators over the first five years of GISS-China. “The ‘Get into Snow Sports-China’ grassroots development programme builds on the work FIS has achieved through our ‘Bring Children to the Snow’ campaign and the annual ‘World Snow Day’,” said Sarah Lewis, Secretary General of FIS. “The Chinese Ski Association’s engagement in these initiatives is a key driver in taking this important step with the FIS Academy to create ‘Get into Snow Sports-China’. Introducing new active winter sport participants fulfils the primary objective of FIS to promote and develop the sport globally. “The Asian market represents enormous future potential for snow sports. The launch of the GISS-China initiative during the 2018 Winter Olympic season is perfect timing and I am looking forward to working with all the stakeholders to leverage that momentum to create a whole new ski culture in China,” said Riikka Rakic. FIS Academy will develop all programme materials and, in partnership with WAoS, certify local educators and instructors as the workforce for delivery of the programme. The educator and instructor courses will be organised with the FIS member Chinese Ski Association and the recently established partnership with Beijing Sports University.